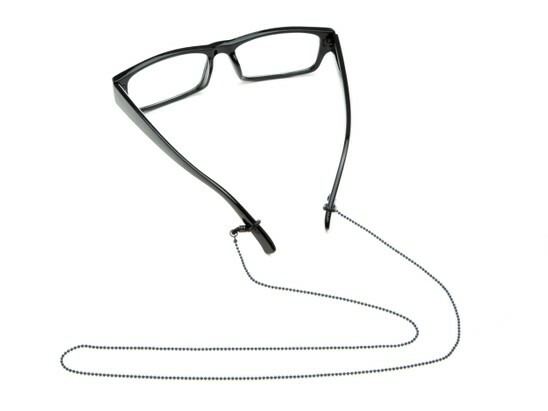 Do you have trouble finding your reading glasses every time you set them down? 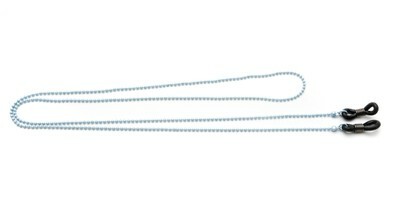 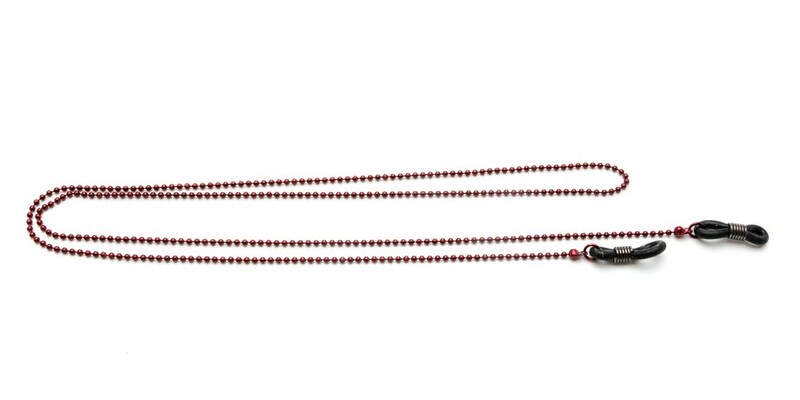 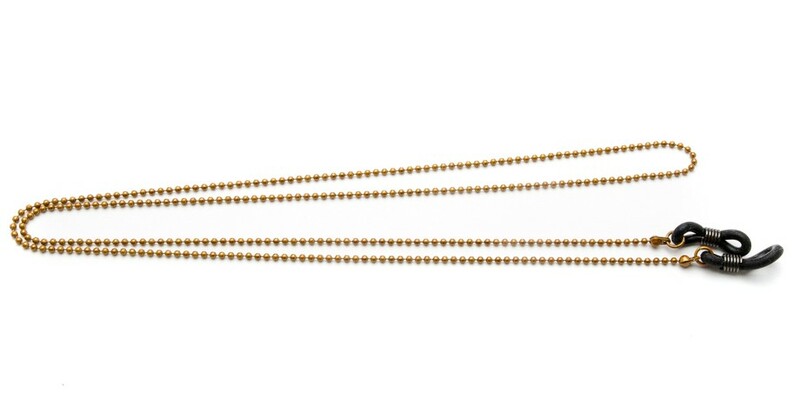 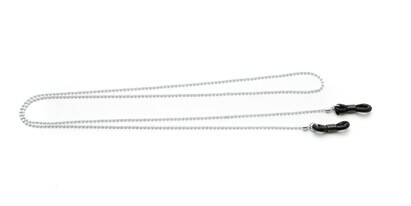 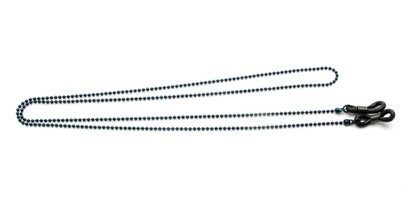 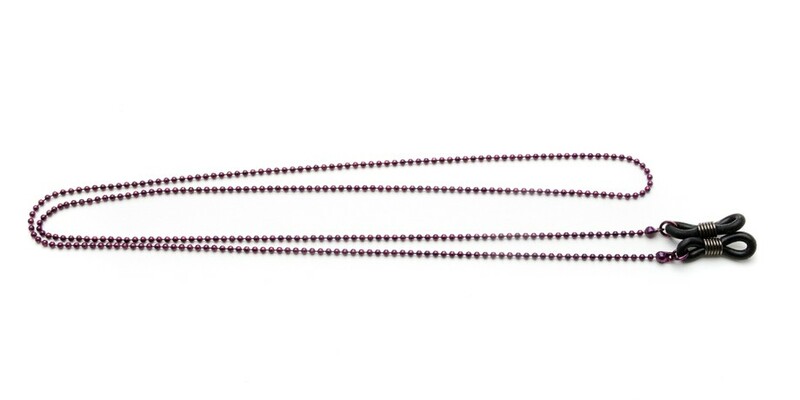 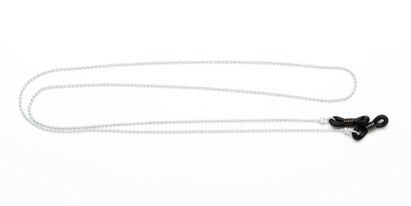 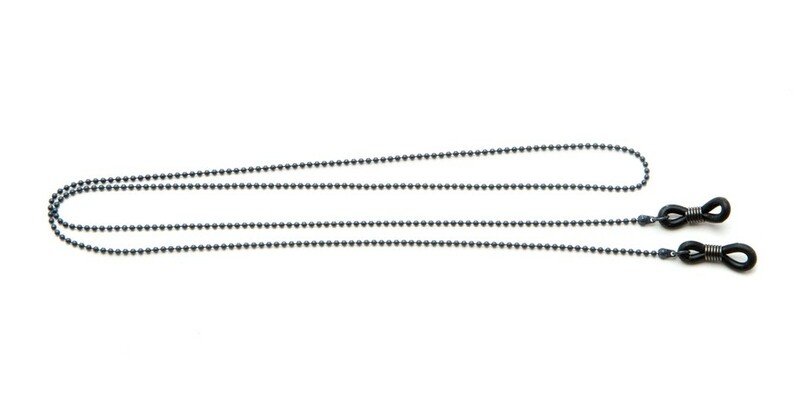 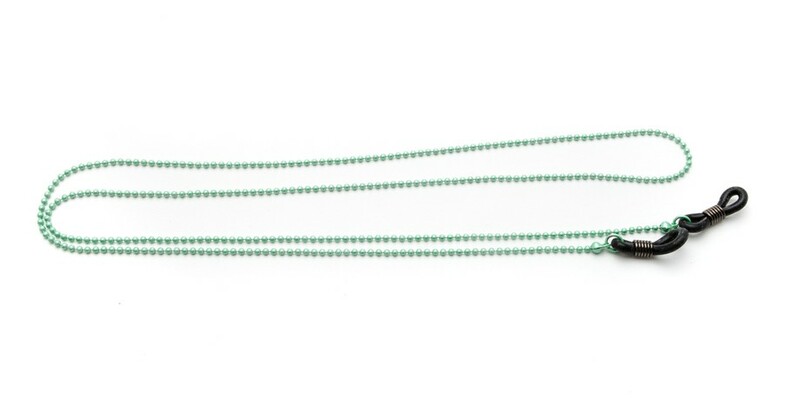 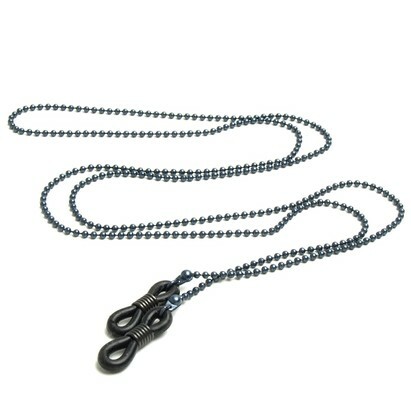 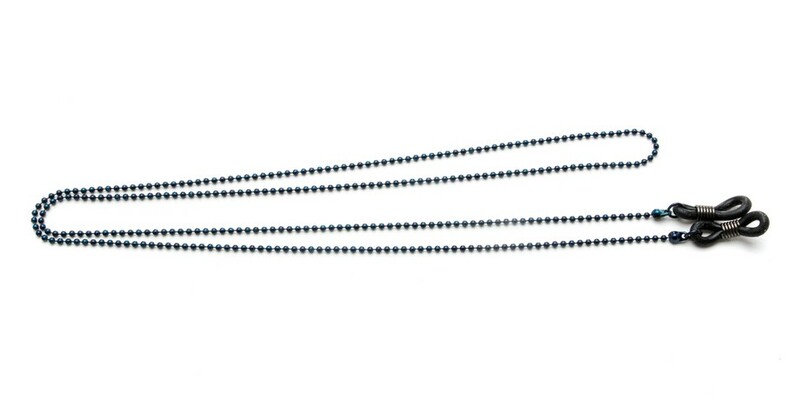 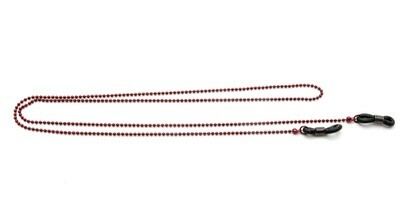 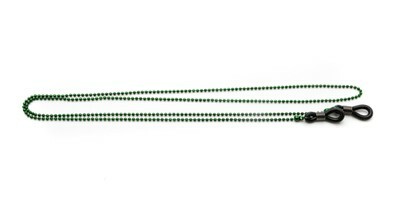 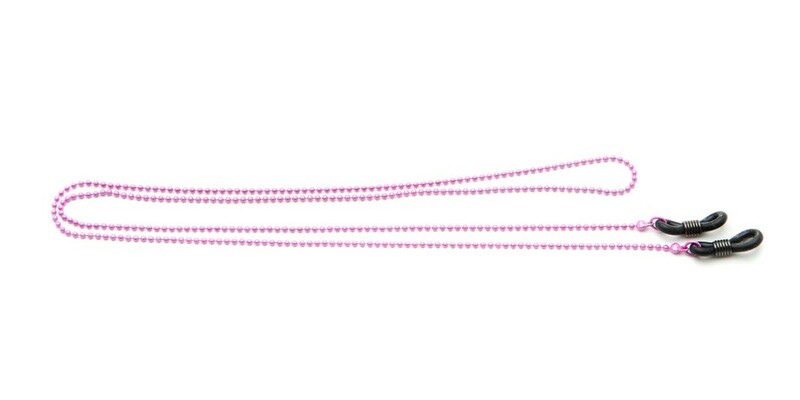 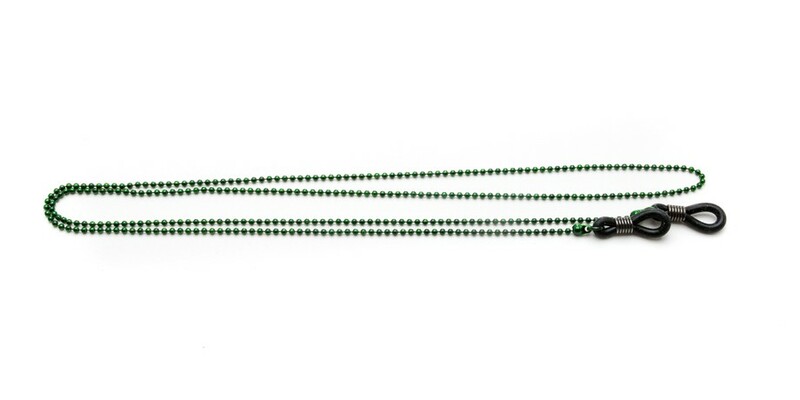 Our Seattle reading glasses chain allows you to keep your readers around your neck. Available in several trendy colors. 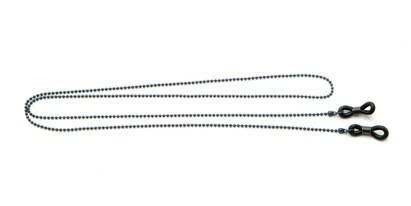 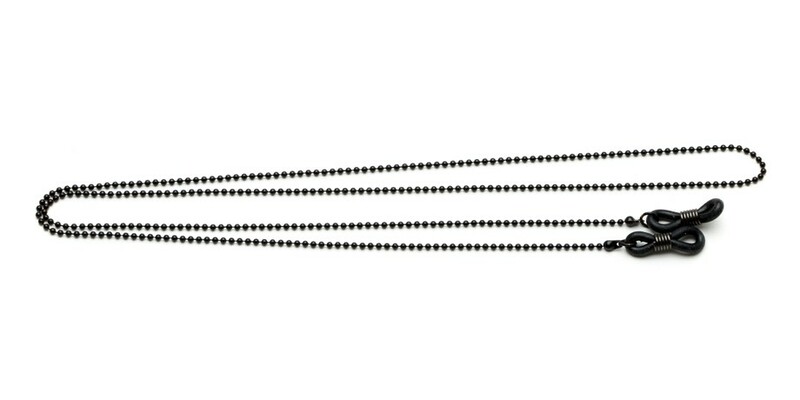 27.5'' from end to end.